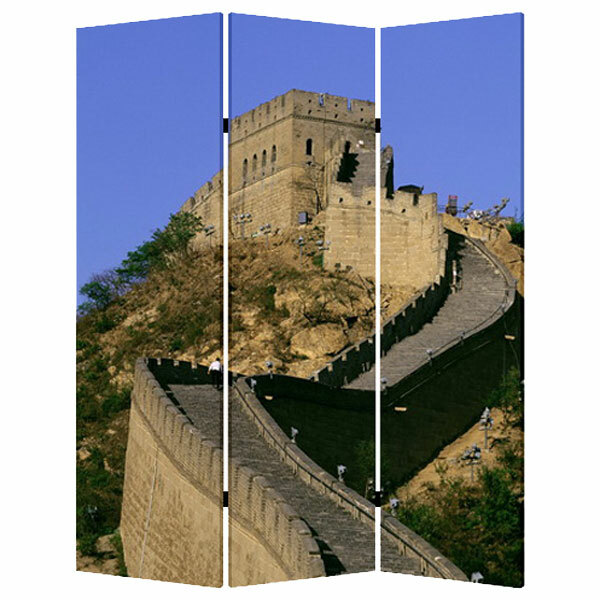 Bring the wonders of the Great Wall to your home with our China Screen. 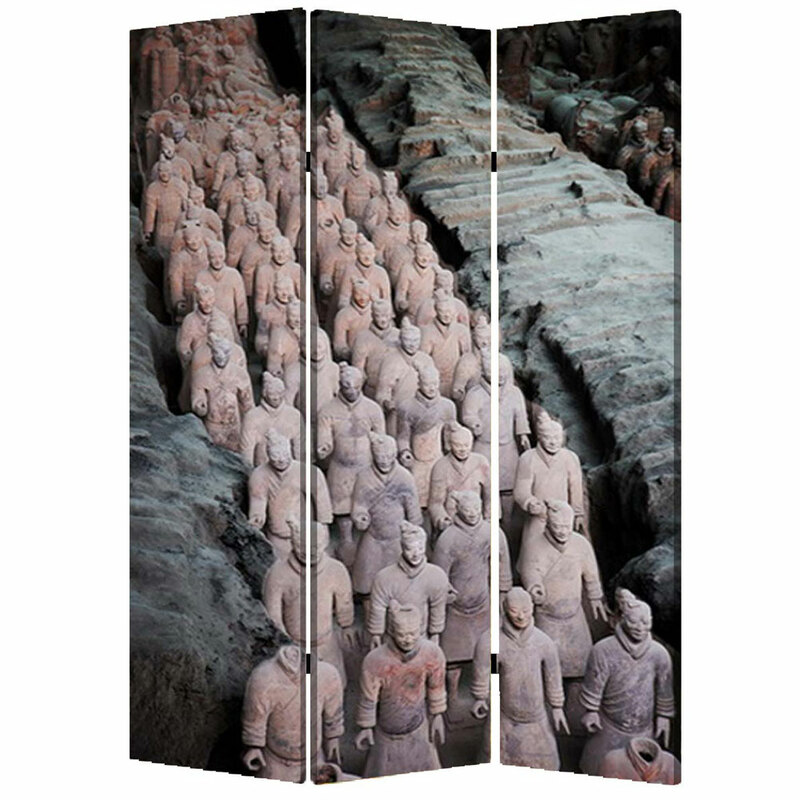 Three panels of larger than life images of the Great Wall and the Terra Cotta soldiers make this screen a wonder. It’s great as wall décor or simply used as an artistic room divider!